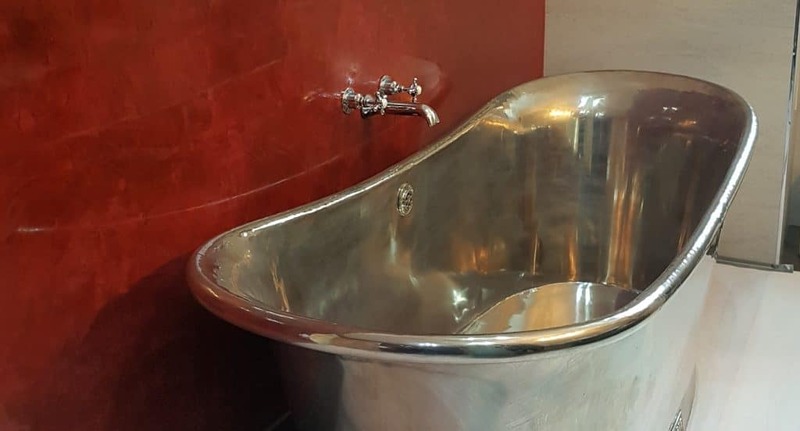 Designing inspirational Venetian polished plaster finishes, we use luxurious materials including polished plaster, micro-cement and concrete finishes. Working with architects, designers, construction companies and leading brands to create bespoke large scale installations. 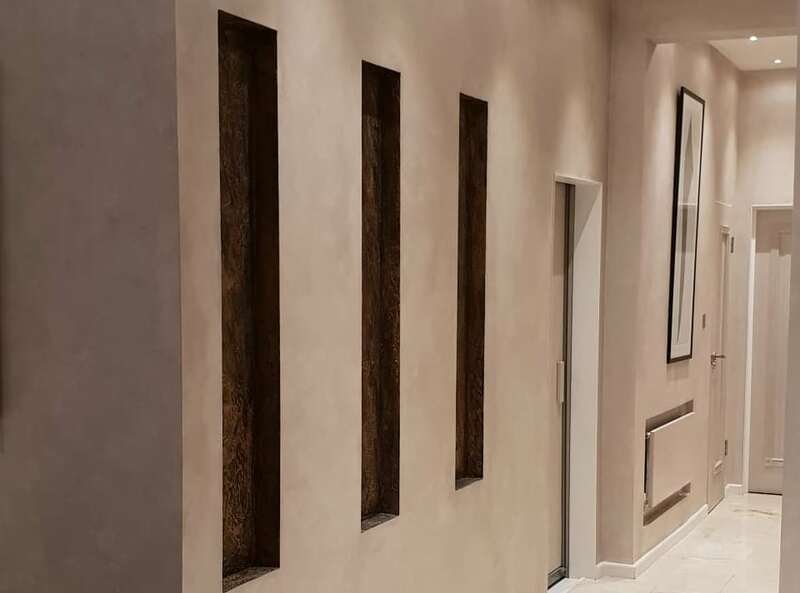 Polished plaster is a term for the finish of some plasters, it is mainly used internally, on walls and ceilings, to give a finish that looks like polished marble, travertine, or limestone. 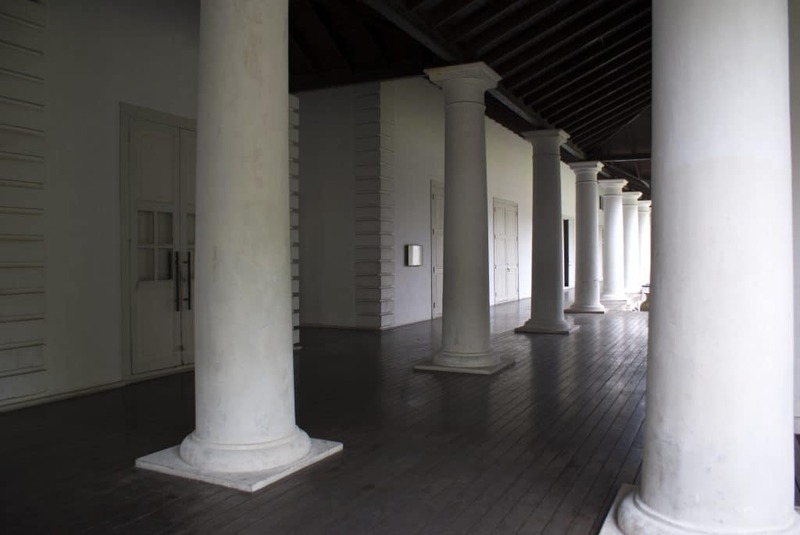 Our craftsmen are fully trained in the application of Metropolis Paints for Lifestyle. 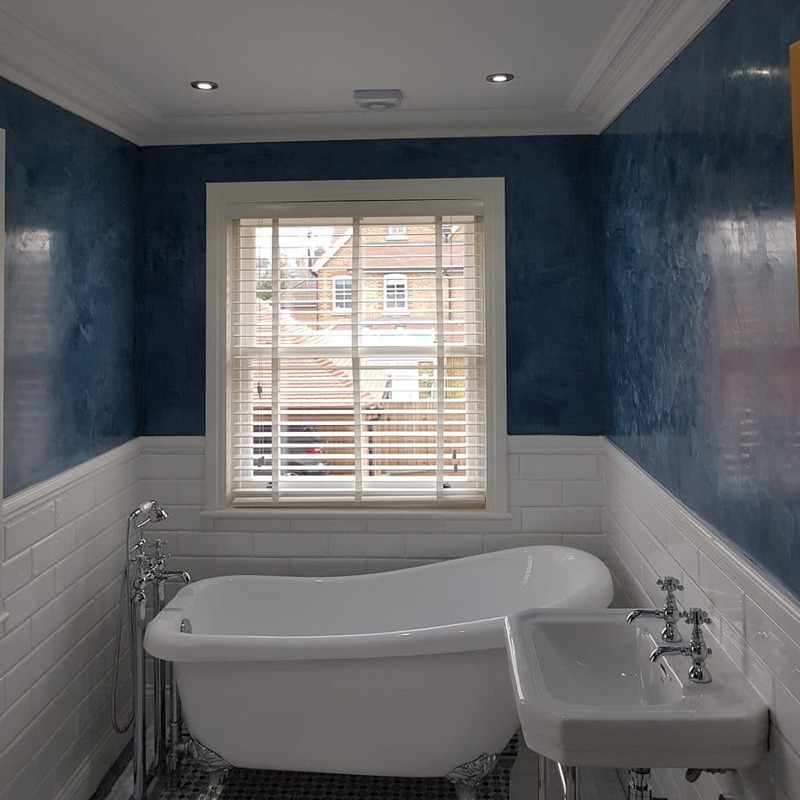 Metropolis is a range of high-end decorative wall and floor finishes, which are all manufactured in Italy. 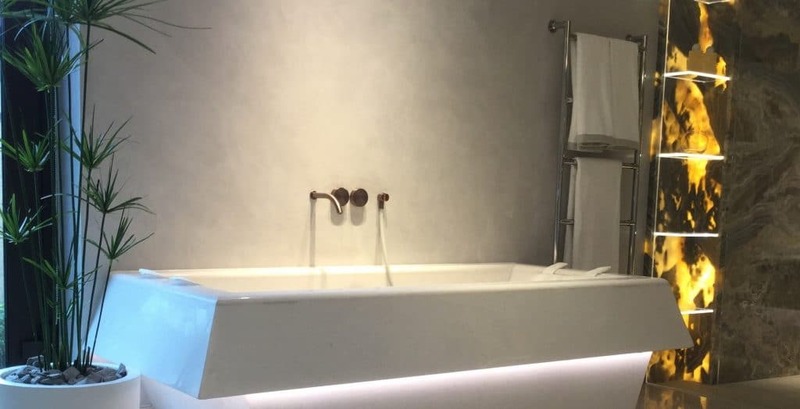 We offer & specialise in a wide range of high-end polished plastering services, providing a variety of stunning finishes; from smooth through to textured, from high gloss to a matte finish, achieving an authentic Venetian look.